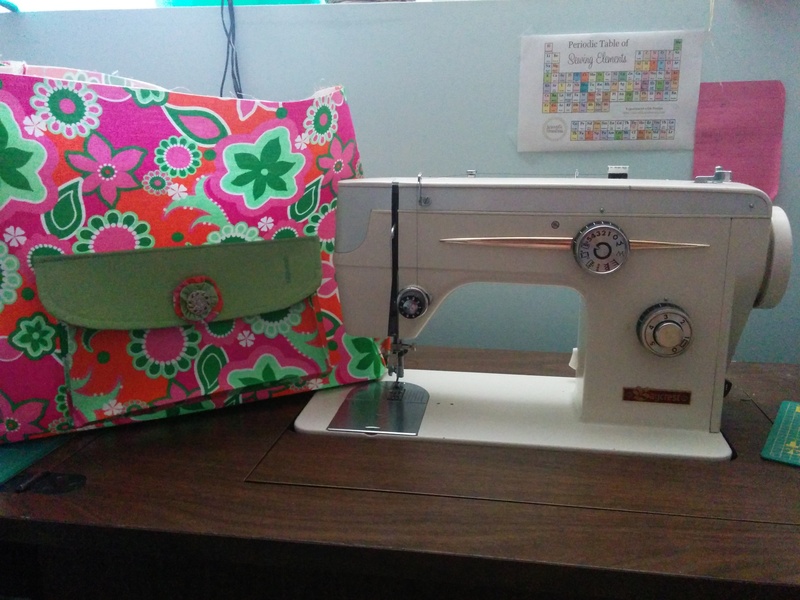 ← Stitching each SEWin’ Day to its fullest! Thank you for sharing your story and lovely pictures with us, Bonnie. 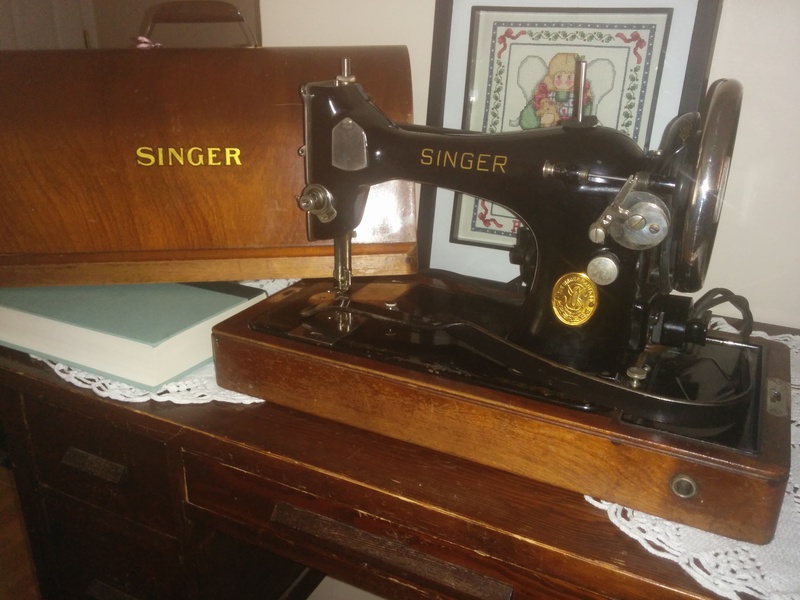 I enjoyed hearing about the background of all you’re sewing machines. They are all lovely! Thanks, Suzanne! I am so glad you enjoyed our story. I am always looking to expand my family. I love vintage machines. This is a great post. I loved meeting your machines. Thanks, Sally! I must add my new babies to this post. 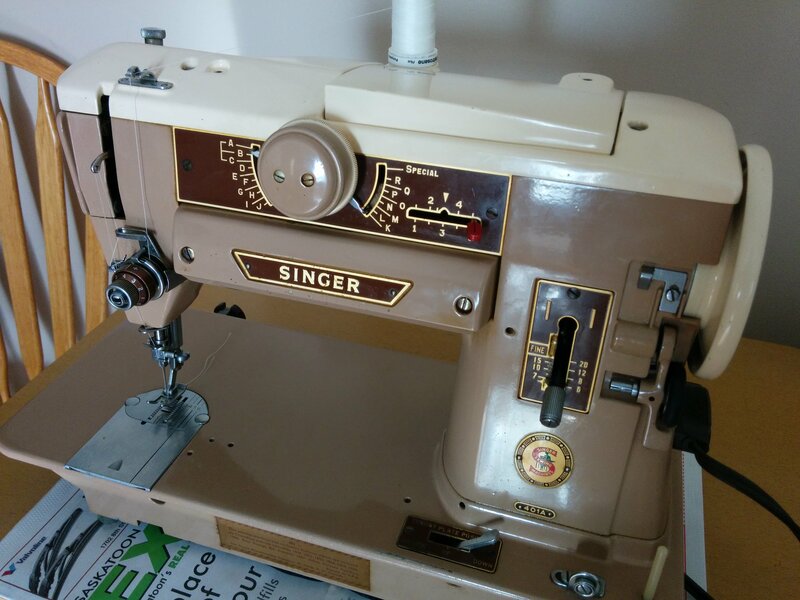 I must add Cinnamon, my 1956 Singer 401a, and Hibiscus, my 1922 Singer 127 treadle. Hibiscus has the most beautiful Sphinx decals. She needs a lot of love and cleaning, but I’ll have her stitching a Bionic Gear Bag in no time. Simple, heavy, 2 stitches, no front side plastic knobs. By chance was this the machine you had? 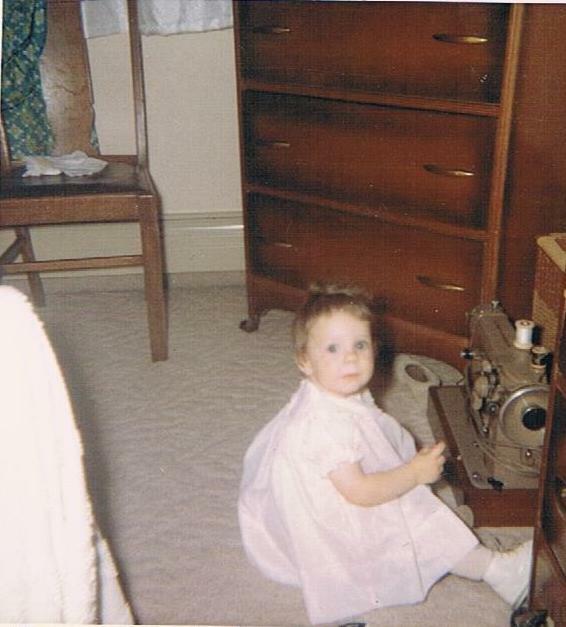 I’m on a desperate search to find the machine my mom used and passed on to me that we both later traded in for an upgrade. Totally naive to the world of vintage machines… especially non Singers. And yes, you have a lovely collection… if only I had the space and cash to begin collecting! Wow what an amazing collection of machines. I have major machine envy of Hibiscus. Hibiscus is one of my favourite machines. She sees like a dream. Wow! That is an incredible collection and great stories. 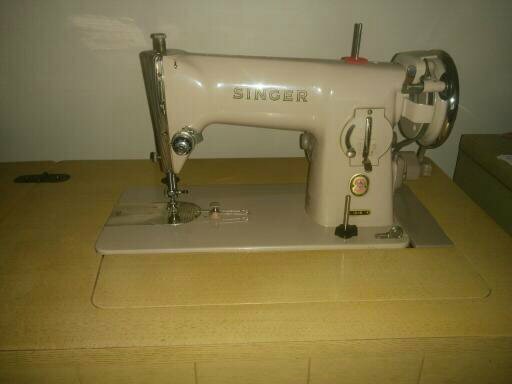 I have an old Elna Supermatic (that needs servicing) that my mom got me for Christmas 16 years ago. I love my knee switch baby. Knee drives are the very best. Thyme and Lavender both are knee operated. I don’t always have feeling in my feet any more and that makes foot pedals difficult. Knee drives keep me stitching. 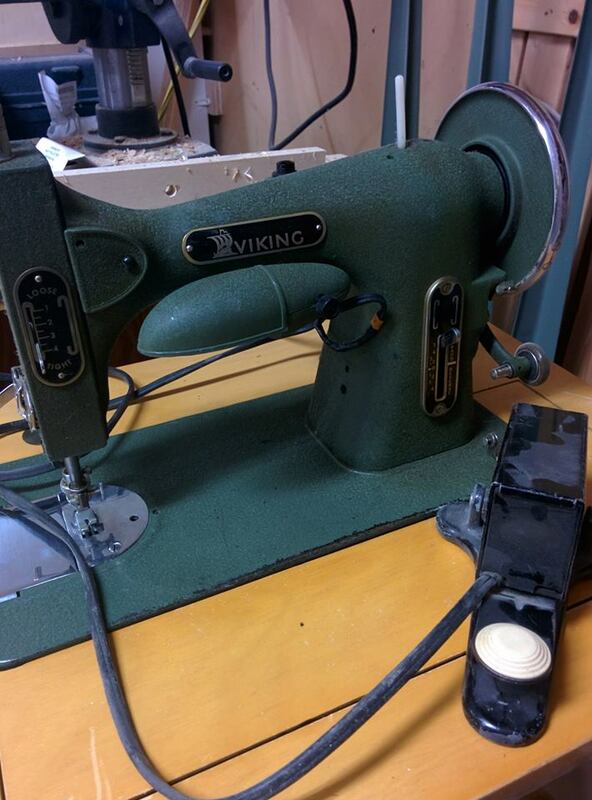 Thank you for sharing the stories behind all your lovely machines! You have an enviable collection, that’s for sure! Thank you so very much! I’ve always belled that each machine has a story to tell. It is up to us to listen. Bonnie, I loved reading about your machines! It’s been said that every picture tells a story, but you tell a story for every picture. Bravo! And well done. Thanks, Mary. I love my machines. They do have stories to tell. Each story us unique. 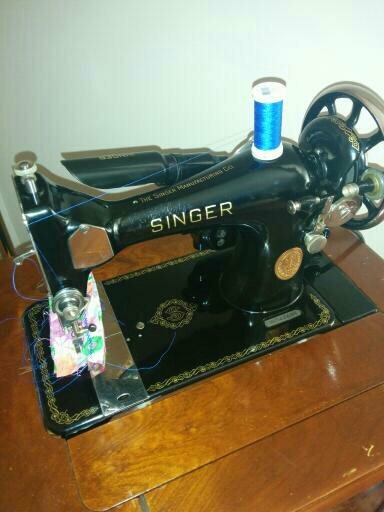 I learned to sew on a Singer 774 in high school. 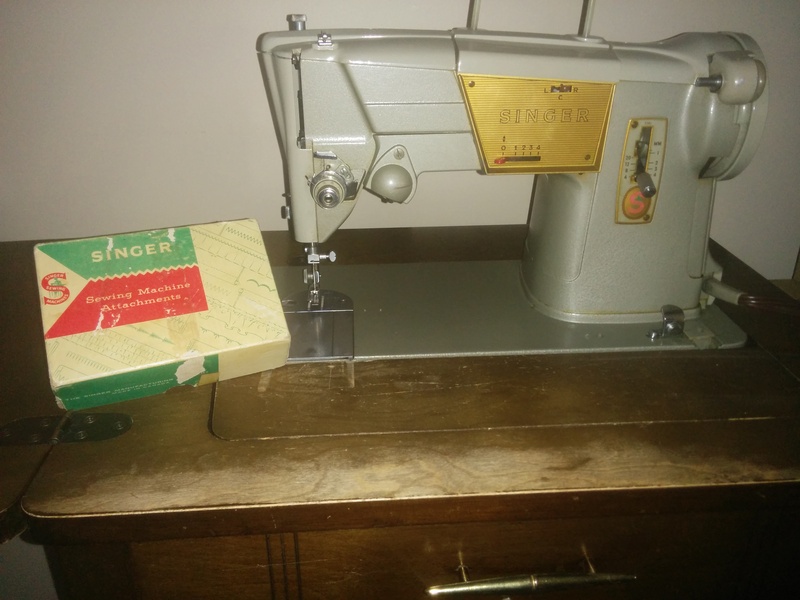 My parents bought me an identical machine. I wish I still had it!! The vintage machines are amazing, Tammy. https://polldaddy.com/js/rating/rating.jshttps://polldaddy.com/js/rating/rating.jsThanks for all the lovely pics, I love seeing people’s machines. I was wondering if I might ask you a question: do you need stabilizer to zig zig on your 401a? 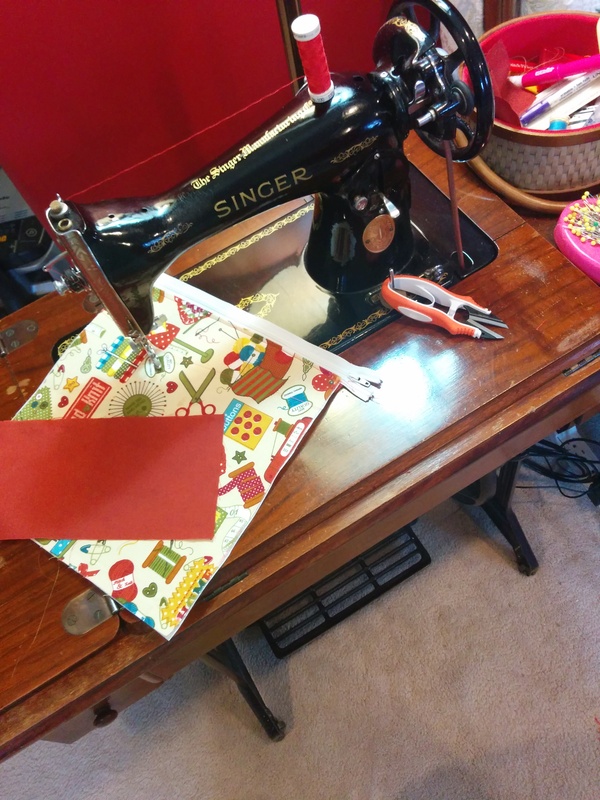 I’m having a hard time getting the fabric not to bunch even on the lowest tension setting, and someone suggested I use it. It didn’t seem quite right to have to use it on machine that should just normally zig zag, but I thought I’d ask. Thanks!